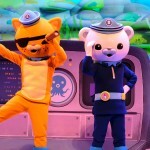 Calling all Octo-Cadets! 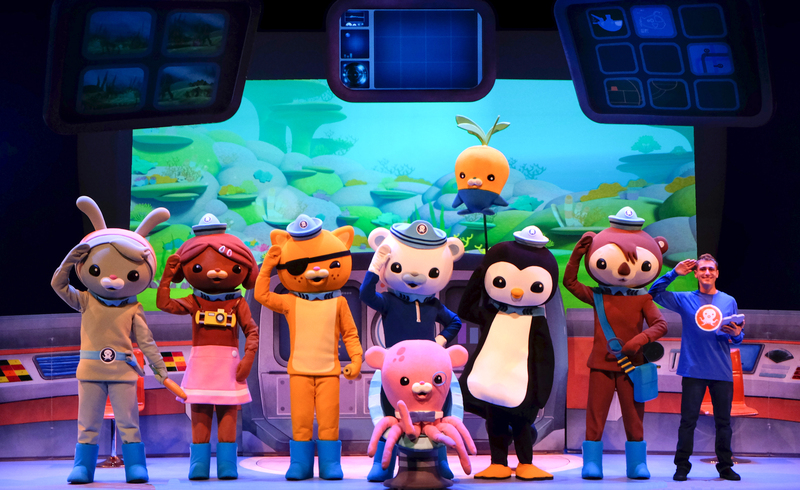 For the first time ever, The Octonauts are bringing their live stage show to the U.S.! 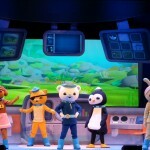 The Octonauts and the Deep Sea Volcano Adventure features brand new and fan favorite songs from the entire crew of beloved underwater explorers, led by the intrepid Captain Barnacles, Lieutenant Kwazii and Medic Peso. 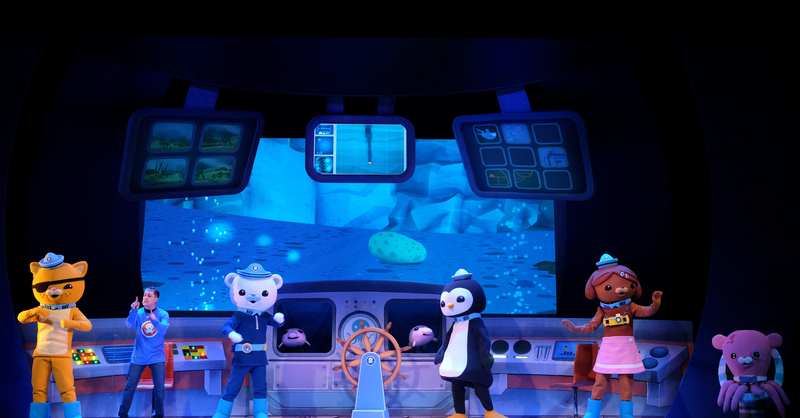 Join them as they embark on an exciting new quest through an aquatic world full of adventure, interactive opportunity, and “must-sea” surprises from coast-to-coast! 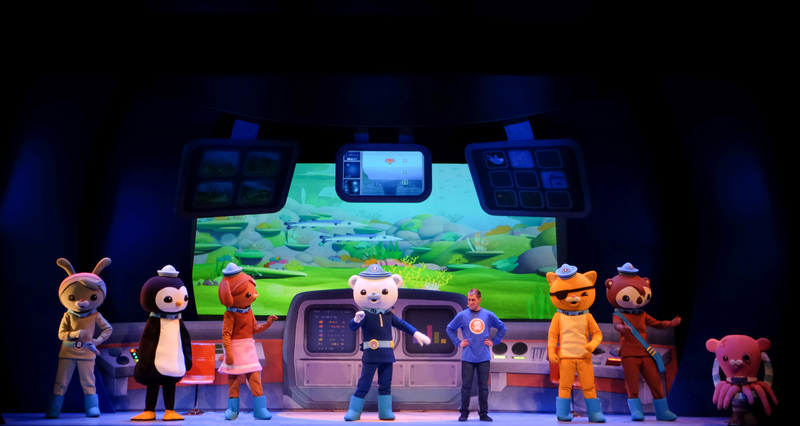 Octonauts Live promises to be the perfect theatre show for all fans of the Disney Jr. series! 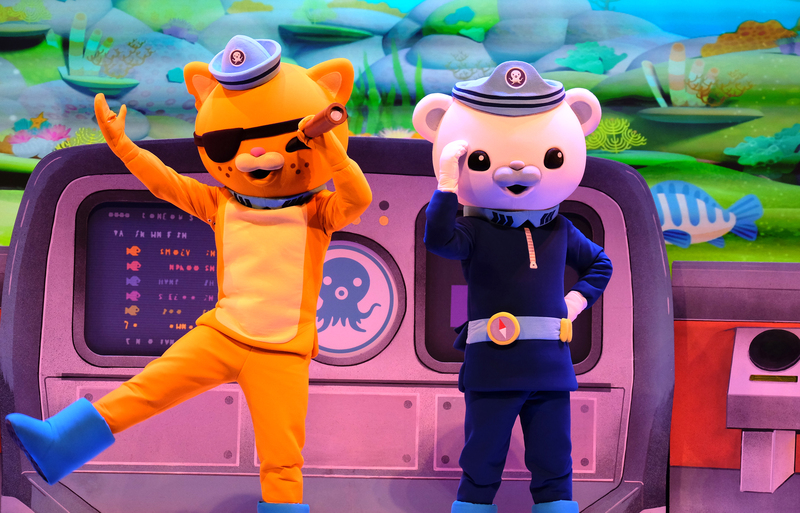 Join us in The ‘Octonaut Explorer’ Party to elevate your experience! 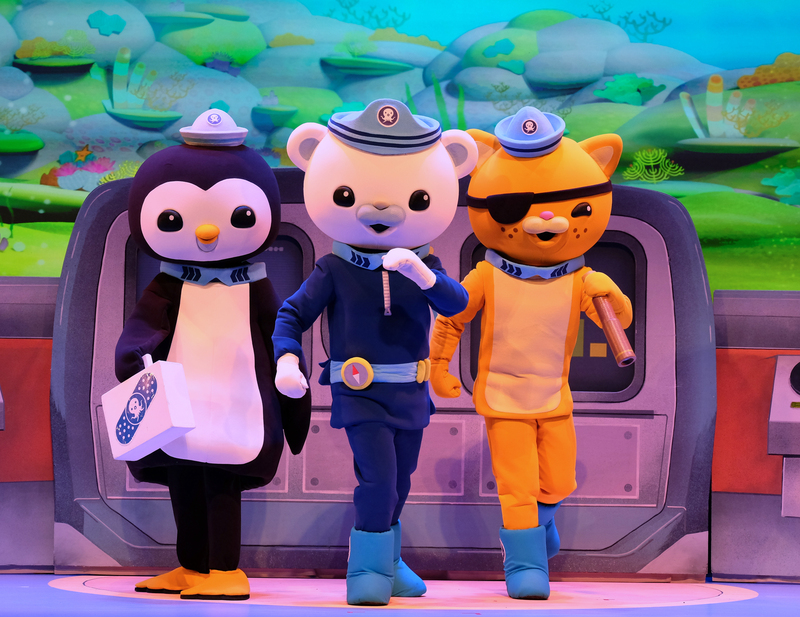 Packages include a seat within the first 10 rows for the show, as well as access to a post-show party offering a Meet & Greet and photo opportunity with The Octonauts, an interactive photo booth and more. 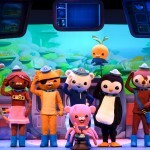 *Please note, all ticket holders — both children and adults — are required to purchase a Party Pass in order to attend the Octopod Explorer Party. Public on sale begins Friday, October 14 @ 10am EST. **PARTY PASS UPGRADE DOES NOT INCLUDE A TICKET TO THE SHOW. YOU MUST HAVE A TICKET TO THE SHOW IN ORDER TO REDEEM THE VIP PACKAGE ELEMENTS. Q: Can I choose which row my seat is in for the show? 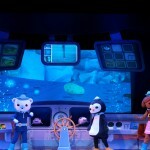 A: The Octonaut Explorer Pass includes one premium seat in the first (10) rows of the venue. The ticketing system will automatically give you the best seat(s) available with the Explorer Pass at your time of search. 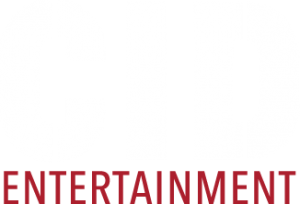 Q: Does my child need a VIP ticket as well? A: All adults and children require a ticket. Some venues have an age policy where babies and small toddlers do not require a ticket. Please contact our Guest Services team at 888-805-8930 to find out the age policy for a particular venue. A: Depending on the show, tickets can be conveniently printed at home or directly mailed to you. On the day of the event, we will have a separate VIP check-in where everyone can pick up their VIP credential and party gift. As it gets closer to the event, the package purchaser will receive an informational email with all of the event details and VIP activities. Please be sure to bring valid photo identification. Q: How long will the show last? 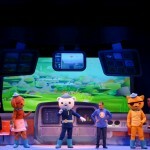 A: The show is approximately 60 minutes in length with a 15 minute intermission. 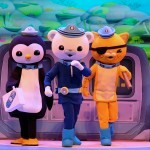 Q: Will I meet or get a photo with the Octonauts at the party?! A: Yes! 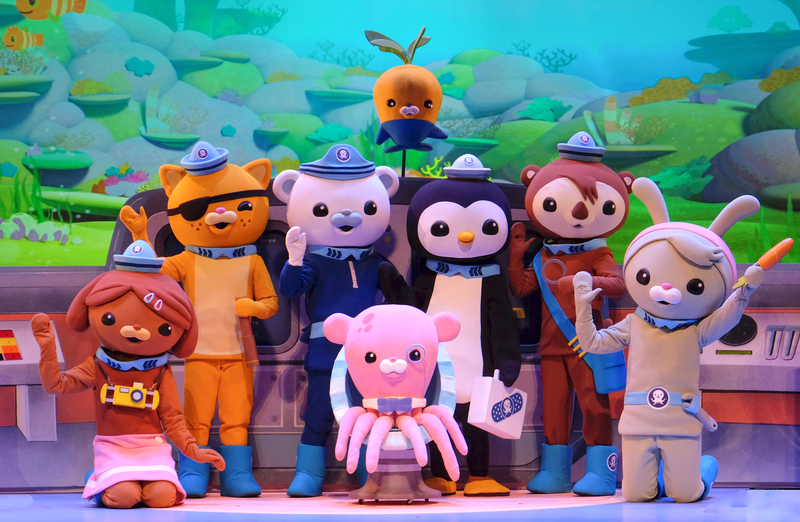 With the Octonauts Explorer Pass, you will have the opportunity to meet and take a photo with the Octonauts! Q: When will the Photo Opportunity take place? 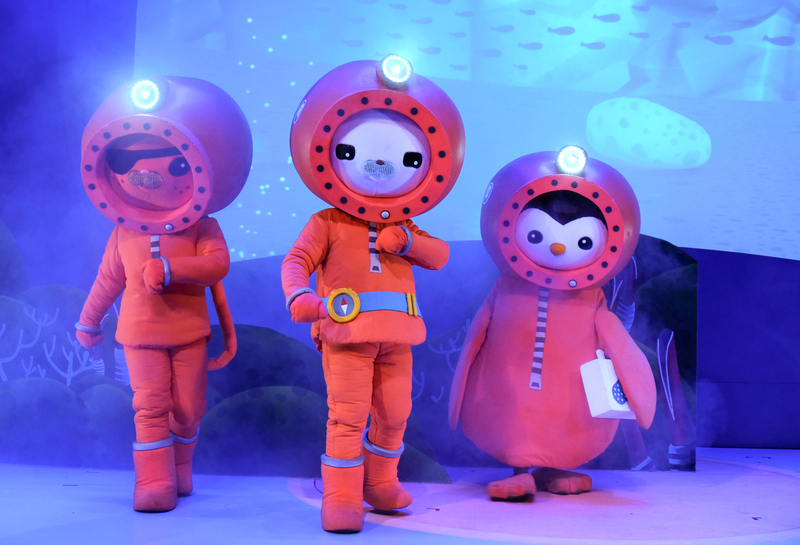 A: The photo opportunity will take place after the show during the Octopod Explorer Party. More specific times will be announced in the informational email we will send to you approximately one week prior to the event. 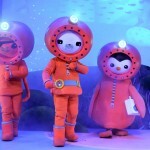 Q: Can I bring my own camera to the Octopod Explorer Party? A: Yes! You will be allowed to bring a standard point-and-shoot camera. All camera phones are acceptable, however, cameras with detachable lenses will not be permitted. Q: Will the cast members be able to sign autographs during the Photo Opportunity? 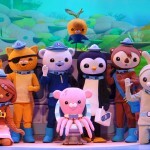 A: There is no guarantee that cast members will be able to sign autographs. Q: The people attending the show with me may be arriving late. How would they get their tickets, merchandise, etc.? A: The original purchaser will have all tickets prior to the show and will need to distribute accordingly. However, we advise everyone enter the show all at once to ensure that all VIP credentials and gifts are received.